Two times the comfort. 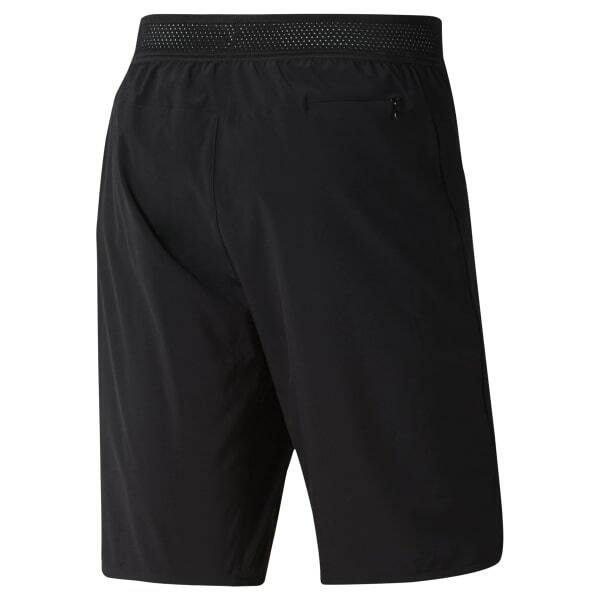 These men's two-in-one running shorts feature a slim-fitting outer layer atop fitted inner shorts for additional coverage. Speedwick fabric pulls sweat away from your skin, helping you stay cool and dry. Reflective details ensure you stay visible during evening runs.